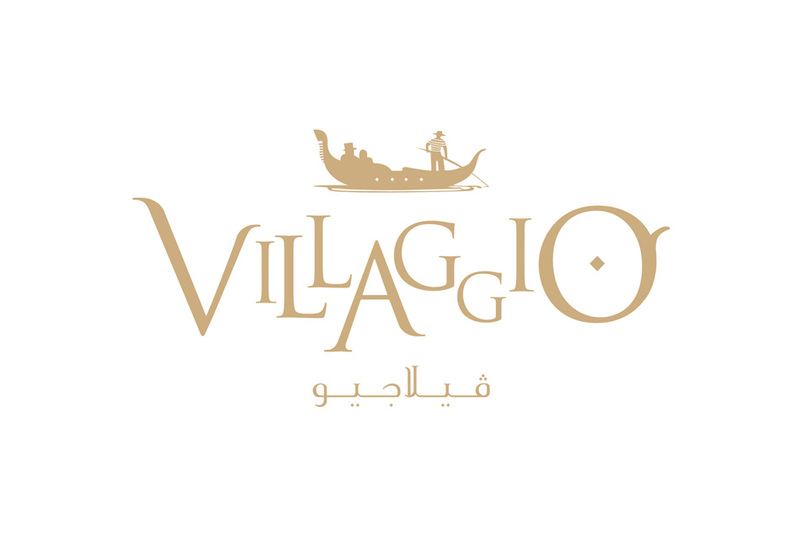 Villaggio, is a premium shopping mall housing some of the world’s most luxurious fashion brands. 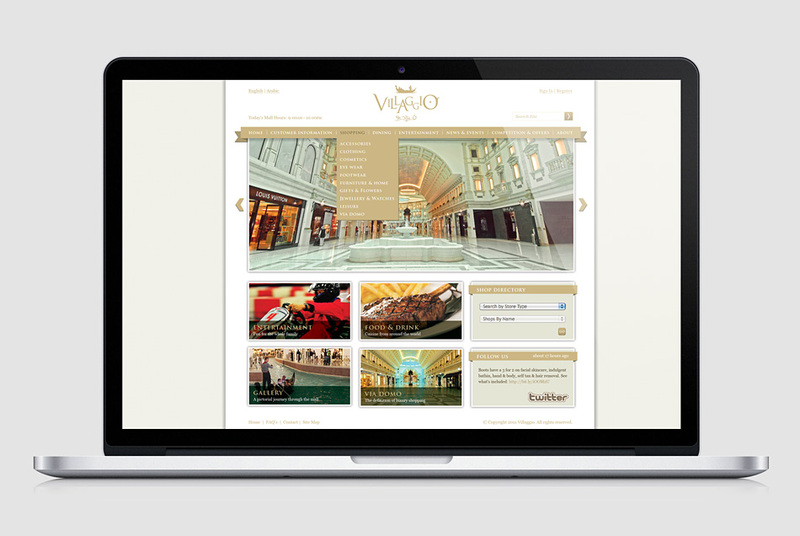 It’s themed in an Italian style including a 150-meter long indoor canal with gondolas. 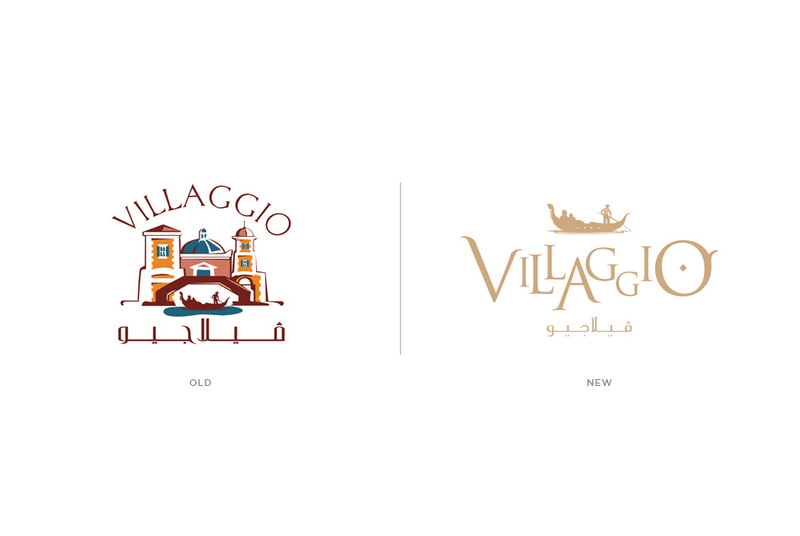 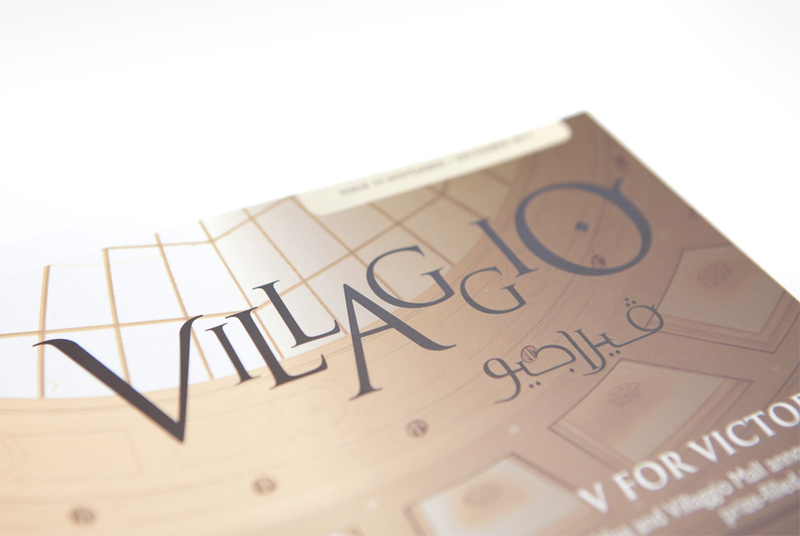 We were asked to redesign the Villaggio Brandmark with a fresh new visual identity, while retaining some core elements from the previous mark. 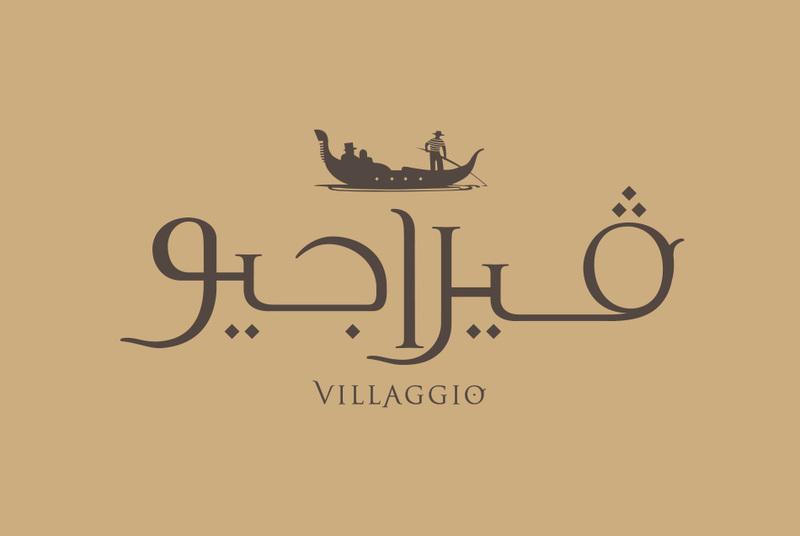 We developed a clean and modern identity, with the wordmark the hero, which can be used in isolation or part of the overall brandmark with the gondola symbol.